Sometimes all big things come in a small package. The saying goes best with the latest EL W40. The EL W40 is getting a great response from worldwide since its release this year. The smartphone is very rich in features and also available at an unbeatable price. 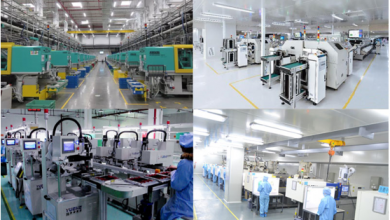 All this making the EL W40 smartphone go crazy among the EL fans. All the smartphone manufacturers are running behind flagship smartphones which are also very costly. This makes the market of entry-level smartphones very limited. Even the smartphones available at entry-level are the old models, and nothing is new in them. 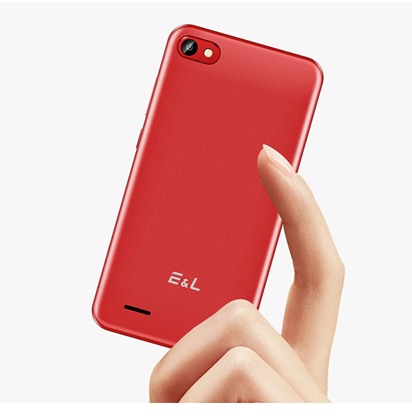 The EL brand has brought a significant change in entry-level smartphones. They are bringing the latest smartphones for the entry-level market with latest features in all of them. Features P4 player, MP3 player, FM radio, etc. The EL W40 comes with a minimalist design. The smartphone really looks great and goes well with all kind of clothing personalities. The unique texture back of the device helps you getting great grip with the device. The device size is very compact, and sides have curve edges for great hand-feel. It can easily fit in your pocket or any small carrying bags. The smartphone is excellent if you are looking for a compact and stylish smartphone. The EL W40 measures only 126.1mm in length and 64.5 mm in width. 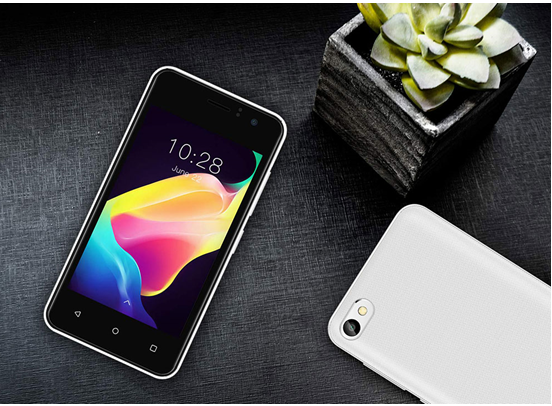 The thickness of body measure around 9.8 mm making it a slim and thin smartphone. Even being a budget device, EL has not left any stone unturned to bring a perfect display for the smartphone. The EL W40 comes with a big 4.0-inch display. You can use the smartphone even under sunlight due to its maximum brightness of 450cd/m². You will get a screen resolution of to 800×480 which offers a ppi of 233. It enables the smartphone to bring pictures in life. Pictures on display are bright and crisp nothing to complain. The display of El W40 powered by EL’s RawColor display enhancement technology. It brings colors to life providing you great display. 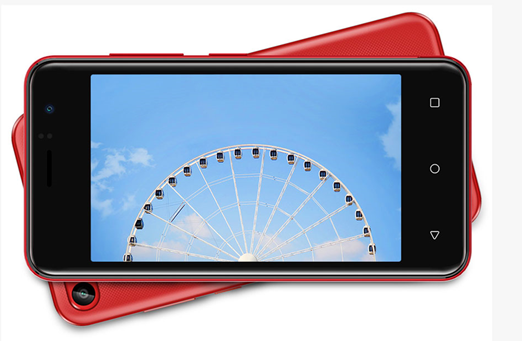 The MTK6580M Quad-core processor powers the heart of EL W40. WIth 512MB RAM, 4GB ROM, and ELOS with no bloatware makes the device even more faster. The device is really great for everyday use as you will not find any lag or glitch while working with the smartphone. Battery: The EL W40 packs a removable 1500mAh battery. Even more, the advanced battery saving technology is used to power a full day of extensive use. Andorid: The device comes with Android 6.0. Moreover, there are not many pre-loaded apps with the device so you can only install what you need. Sound: Even being a small device the smartphone is sound rich. You will get quality sound to enjoy music wherever you want, whenever you want. 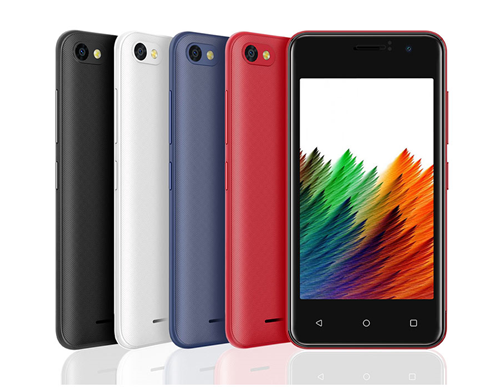 The EL W40 is available on AliExpress with a price tag of $40.41.